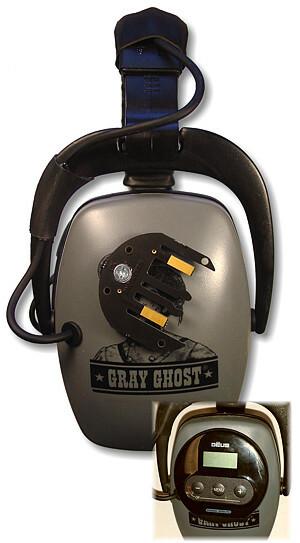 Enjoy wireless hunting with the legendary sound of Grey Ghost headphones with your XP Deus! Now for the first time you can have sound blocking muffs, high quality speakers and hear weaker signals in comfort with your CORDLESS XP Deus metal detector. 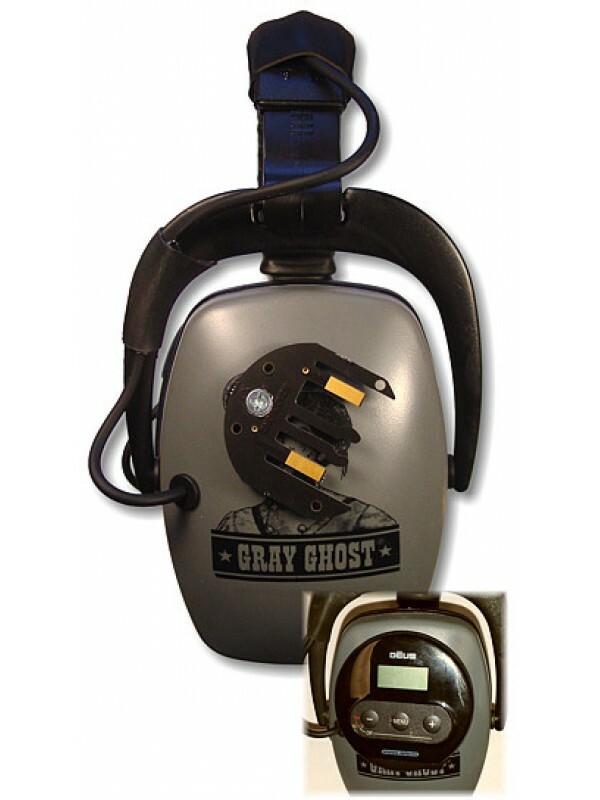 Our new Gray GhostÂ® XP Headphones have been custom designed specifically for the XP Deus metal detector user. They are engineered rugged, tough, and made to stand up to outdoor use. No more days of wimpy phones that leave your head on the littlest twig! No more outdoor noise that keeps you from hearing the deepest targets! No more headphones that won't stay on your head! No more fussing and loss of concentration due to distraction. 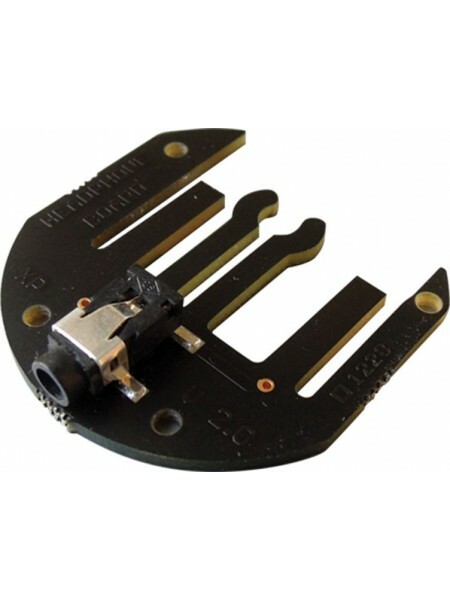 Special connector accepts your XP Deus headphone module (as show in the inset above). Nothing extra to buy. Cordless operation! 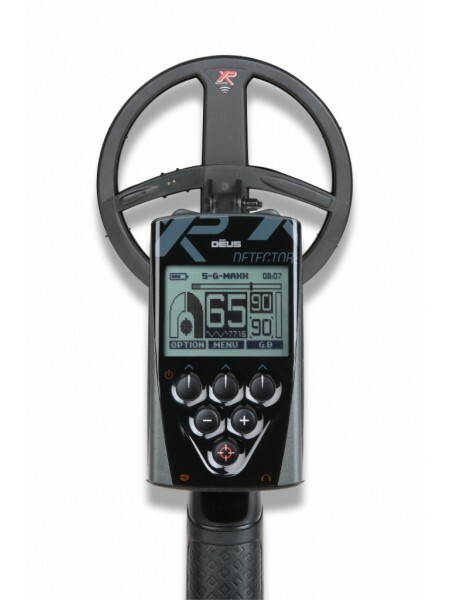 No wires between you and your XP Deus metal detector. No more fatiqued wires to repair. Heavy-duty polymer muffs with full-ear surround, soft comfortable cushions. 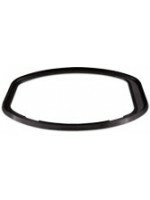 Adjustable padded headband... no screws, no wire frame, no rust! Speakers designed for maximum sensitivity, efficiency, durability, and signal quality. Special sound-blocking muff design eliminating environmental ambient noise up to 24 decibels. 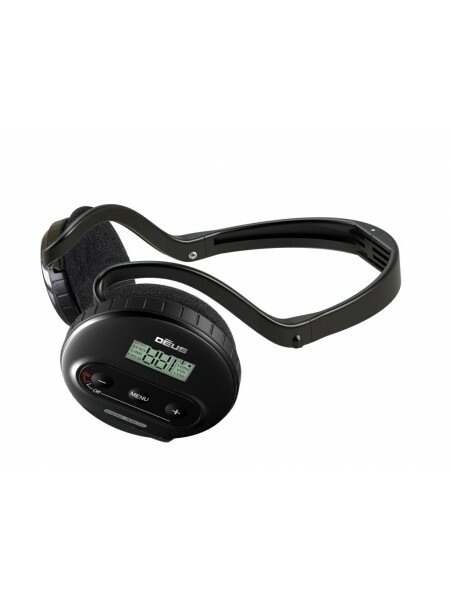 Designed to match the impedance of the XP Deus audio system. Backed by a limited lifetime warranty! The XP DEUS is available in many configurations to suit your needs.NOW SHIPPING WITH THE X35 COILS AS STANDARD EQUIPMENT! 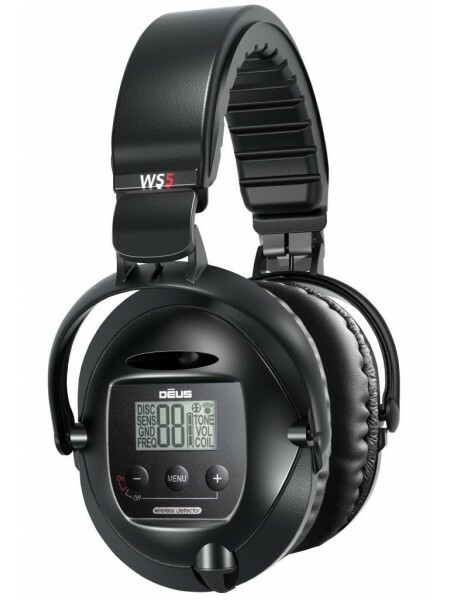 And be sure to ..
XP Deus WS4 Lightweight Wireless Headphones Headphones for the XP Deus only These lightweight headsets are designed for the XP ..
XP Deus WS4 Wireless Headphone Adapter Use your favorite wired headphones with the XP Deus! This convenient jack output adpter attach..
Fort Bedford Metal Detectors is a customer focused, multi-line Metal Detector dealer located in Alum Bank, PA. Give us a chance to earn your business and you will experience the best customer service in the industry!